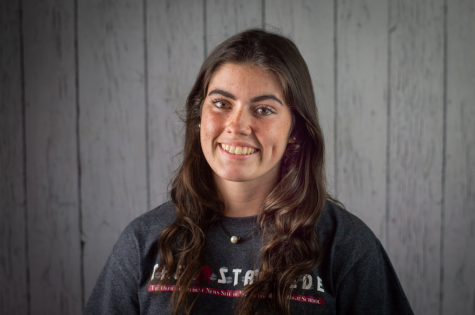 Alexis Pryor is a senior at Wiregrass Ranch High School. This is her first year writing for The Stampede newspaper. She is part of the varsity volleyball team. She is a member of the S.A.D.D club, photography club, bowling club, and National Honor Society. Alexis loves going to the beach and playing with dogs. She has a 4 year old sister, who she absolutely adores. Alexis hopes to graduate from a 4 year college to pursue a job of her dreams in the medical field. She is excited to write for the newspaper and get involved this year!